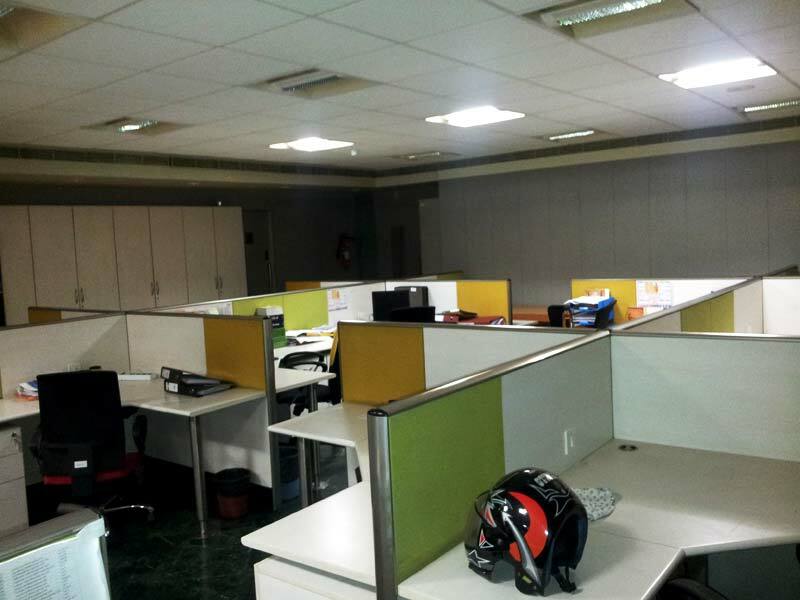 RENTOFFICES.IN - Khar West - Office space for Rent in khar ( west ) | Mumbai . 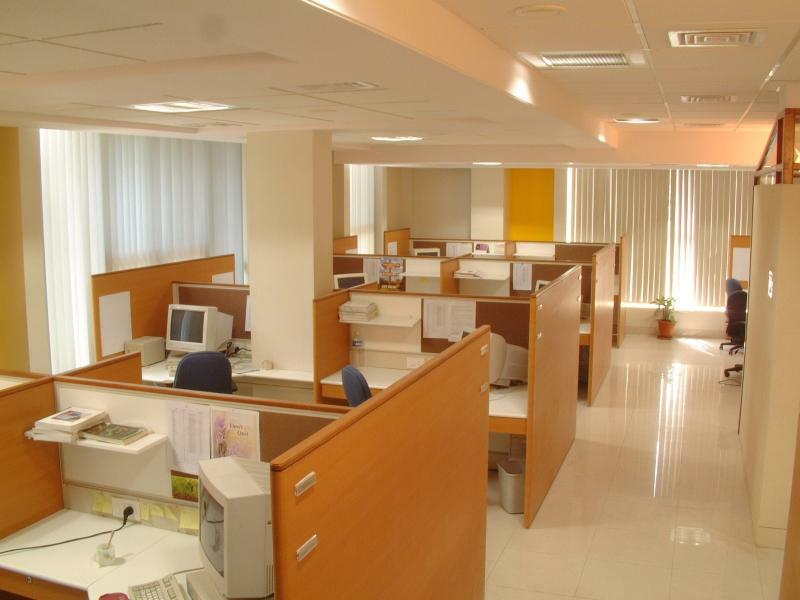 Khar West - Office space for Rent in khar ( west ) | Mumbai . Office Space for rent in Khar west,Mumbai 1400 sq ft Carpet area Road facing commercial property ,get/rent commercial/space in khar west on lease @ Rs 700000 /- Commercial building premises / glass facade - In Khar west rent offices sapces commercial in khar ,Mumbai Western suburbs. 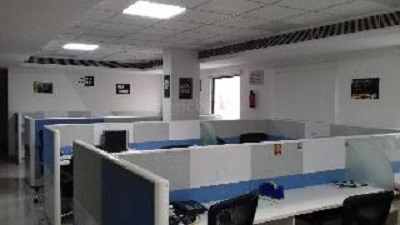 office space for rent in khar ,750 sq ft Carpet at located at Linking road Rent Rs 2,25000 office space on lease in commercial building khar west,plug n play, Rent offices in khar,within vincinty of local station area ,Mumbai#.Western suburbs,khar,west.|| Commercial property on rent in khar,1500 sq ft Rs 2,10000 per month,located close to s.v road easy access to railway,Rent this office space on lease at khar west ,is fully furnished with car park,Mumbai # India. 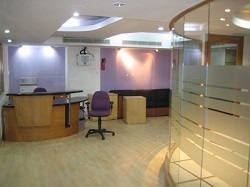 Office space for lease in Khar west ,Mumbai. beautifully doneup small office space on rent in khar west, Mumbai 580 sq ft @ 78000 per month rent close to railway station well furnished as per small business needs. 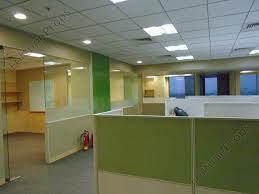 ﻿Rent office space in khar west, 1715 sqft chargeable, 1150 sqft carpet area approx. Rs. 185/- per sqft get fully Furnished office on rent in khar west ,main road facing commercial buildind/space with Car Parks in glass facade building-- In Khar west rent offices sapces commercial in khar ,Mumbai Western suburbs. small office space on rent in khar west, Mumbai 500 sq ft @ 75000 per month rent close to railway station well furnished as per small business needsrent this commercial/space/office within linking road close to railway station Mumbai khar west. 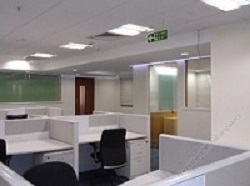 Rent 500 sq ft office/space for rent in khar, rent Furnished commercial space at Rs 155 per sq ft in commercial building within khar west, options 350 sq ft 300 sq ft 500 sq ft 1000 sq ft 1500 sq ft 2000 sq ft 2500 sq ft Mumbai Western suburbs. 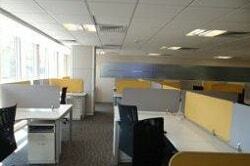 Office space for lease in Khar west ,Mumbai . 500 to 1000 sq ft office space on rent in khar, lease this commercial properties in khar west, within commercial buildings of 1500 2000 2500 3000 4000 sq ft at reasonable rates, close to railway station, Mumbai city, all fully furnished. Reent Rates Rs 150 onwards for commercial offices in khar west.﻿|| Small Commercial property on rent in khar west, 450 sq ft fully furnished to plug n play in glass face building 5 minutes to railway station, lease this commercil space within station road khar vastu approved ,beautiful sunlight,Mumbai #. MANY OPTIONS FULL LIST NOT DISPLAYED !!!!!! Commercial property on rent in khar west,Mumbai . 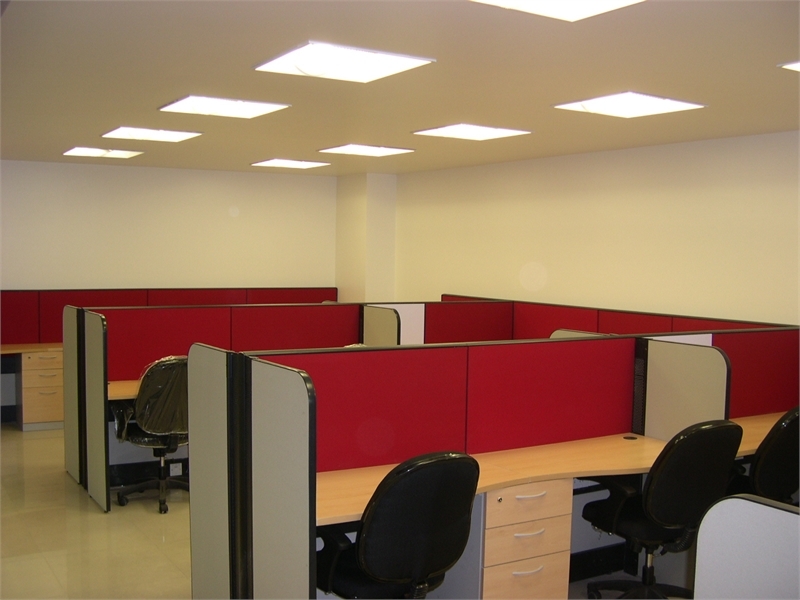 ﻿Pick 1200 sq ft Rs 185 per sq ft Office Space for rent in khar west, plug n play office with work stations ,cabins , conference room ,washroom, server area ,﻿western suburbs off turner road bandra MUmbai . 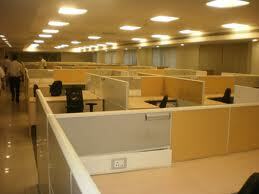 Office Space for rent in khar west,Mumbai. Rent commercial office space in khar west ,Mumbai : ﻿1500 sq ft fully furnished office space for lease in khar west mumbai .Rent offices spaces commercials in khar ( west ), ﻿s.v.road commercial building currently empty flooring done /ceiling done - owner willing to furnish the same on a 3 year lockin period,Lease/rent office/space at khar west, mumbai . CALL NOW IMMEDIATE DEALS ASSURED!!! ﻿Office Space for rent in khar west,Mumbai. 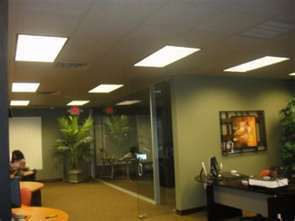 ﻿Rent commercial showrrom in khar west 3 Level Commercial Showroom Space Basement 1300 sq.ft. carpet + ground floor 1300 sq.ft in khar west , carpet & 1st floor 1500 sq.ft. carpet total Chargeable carpet area 3450 sq.ft. off Linking Road, Khar (West), for Rent / lease Rs. 13,80,000/- not for resturants- Rent in khar west shops / showrroms commecials , mumbai western suburbs . small 450 sq ft office /space on rent within khar west, commercial building located at station road Rent ﻿Rs 70000 per month well furnished in mumbai as per business needs plug n play commercial property for rent in mumbai.